Tired of calling the local pest control guy year after year for the same problems? Looking for a team that provides environmentally friendly, long-term solutions instead of temporary fixes? EnviroPro Pest Control Ltd. is here to deal with your pest problems once and for all. 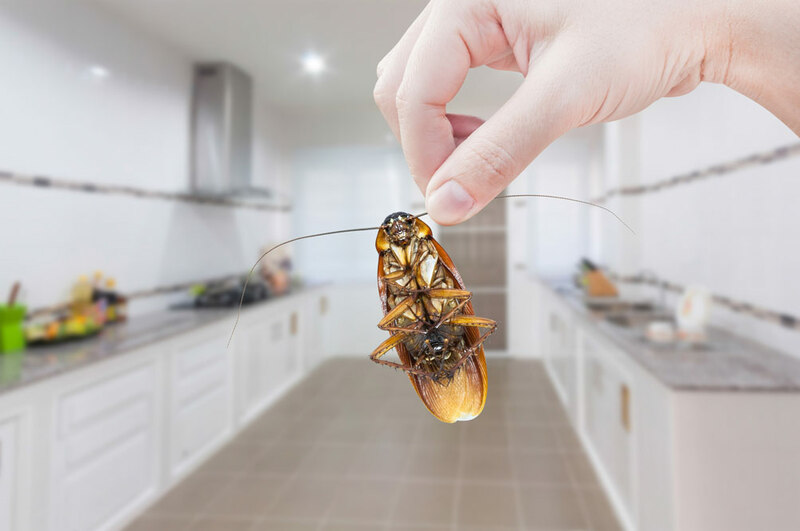 We are an Okanagan-based company providing a full range of pest control services that are not only environmentally conscious, safe, and low-impact, but are sure to last. We provide pest control solutions to residential, commercial, and industrial clients. 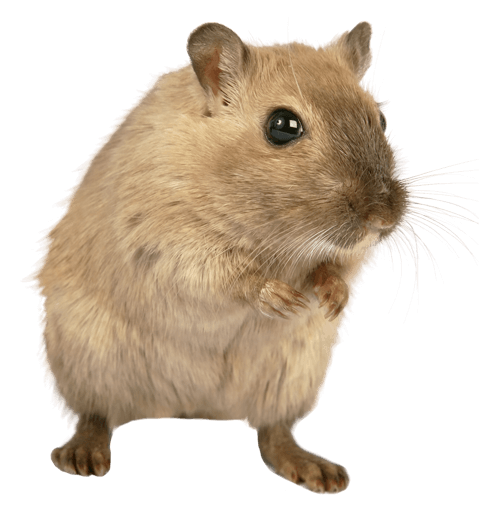 We deal with all pest problems ranging from termites, ants and spiders to rodents, birds, fruit tree service and more! Give us a call today to learn more about how we can effectively take care of your pest problems in an environmentally conscious way. 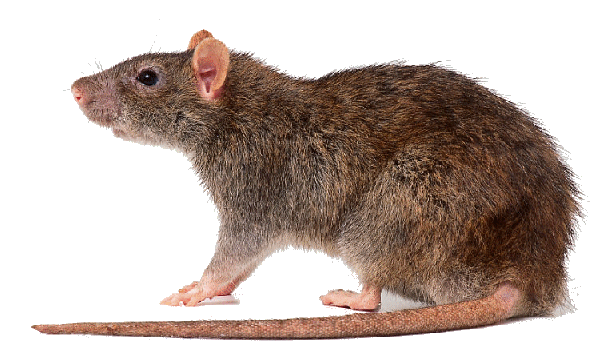 No matter what the pest problem your business may be having, we have the solution! Our commercial pest control teams are equipped to handle any sized problem, leaving your business free of all insects, rodents, birds and more. We eliminate the pests that get into your home and cause you grief by permanently removing termites, bed bugs, ants, spiders, wasps, mice, rats and more from your home. 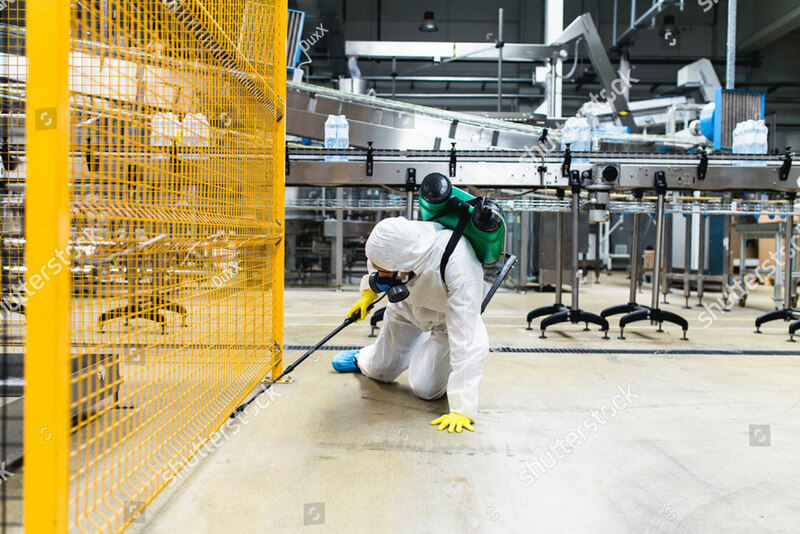 Call us and we will eradicate your pest problems that could lead to potential problems with your families health and/or the structure of your home. Not only are these services low-impact and effective, but they're available to commercial, industrial, and residential customers, while offering long-term contracts and pest control solutions to industrial and commercial clients. With an approach to achieve long-term success instead of temporary solutions, EnviroPro Pest Control Ltd. is certainly the right team for the job. Contact us today to learn about how, in no time at all, you can get your pest problem back under control in a safe and eco-friendly way. Our friendly, professional technicians will provide you with a free estimate. 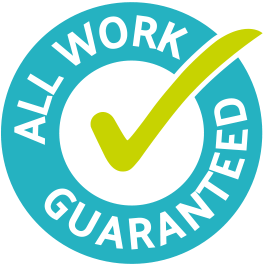 Plus, all work is guaranteed! Bed Bugs, Termites, Cockroaches, Ants, Spiders and more! Call Now.